I use this phrase a lot when I talk about new sets and it’s half me doing some hand-waving to explain how some cards go up unpredictably and it’s half a reminder to myself that not every presale price is too high. Sure, stuff goes down, a lot of it, but there are always cards that go up. Sometimes I am on top of it and order a ton of Blade of Selves or Deepglow Skate. Sometimes I am NOT on top of it and order 0 copies of Teferi’s Protection and Herald’s Horn. You know, when I put it like that, it looks like I’m slowly unlearning how to do mtg finance. 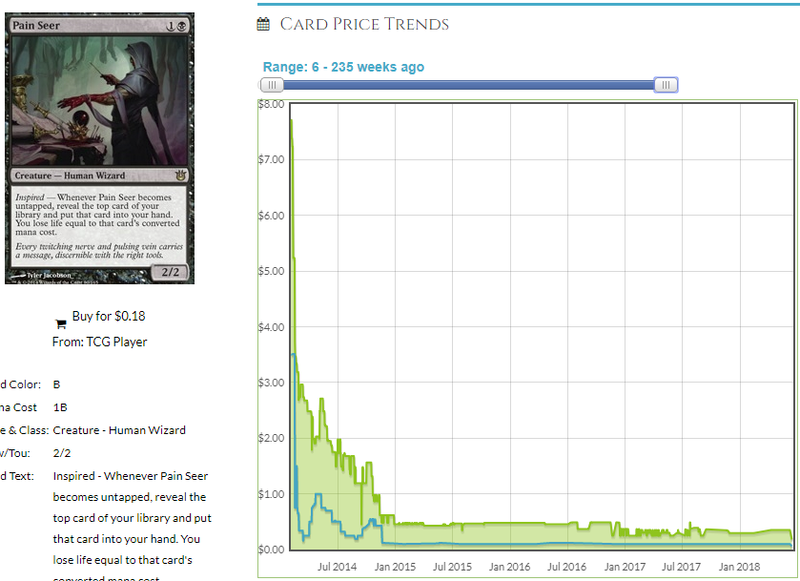 To prove I have learned some stuff and some things from the past few years of doing this, let’s look at all of the factors that influence a card’s price and affect where it ends up and let’s look and see if there is anything that likely goes up. Since the factors are all concepts you should be familiar with, I’ll just give them whatever names I want and we can discuss each factor before we look at Commander 2018 presale prices. The factors as I see it are mystery, corollary, ubiquity, proximity and trajectory. I didn’t have to name these like an actual anthropomorphic ascot with a monocle but I did it for my own amusement. Mystery was a bit of a reach so let’s start with that because it’s the first one in line, anyway. A lot of presale prices are guesses. 23 of the cards in Commander 2018 are between $4 and $5 and there is a reason for that. There are 307 cards in the set but there are only 52 new rares. If they set the price of every unknown rare to about $4 (with the exception of Planeswalkers which they set at $10) and put the reprint rares at roughly half their pre-reprint value, they don’t lose money if they buy a bunch of sets for singles and someone buys one of every card x times. If they charged $0.50 for every rare, they’d lose money and they wouldn’t sell every rare if they charged $10 for each one. This is all… barely scientific. There’s a lot of “Well, let’s see what happens” and sometimes what happens is you presell Blade of Selves for like a buck and it keeps selling out when you relist it higher and you sell like 100 Blade of Selves which ends up a $10 card for 10% of its value before you even get the product in your hands and if you’re SCG, that feels bad. TCG Player does a better job of establishing prices because it’s multiple vendors with like 4-8 copies they’re committing to and if there is a run on multiple vendors for a card, the others adjust pretty quickly. Coolstuff sold out of their presale allotment of Treasure Nabber at $5 a few times before they gave up and declared it out of stock but TCG Player and its multiple vendors peg it around $9 right now. Remember, Pain Seer wasn’t a $12 preorder card because Star City is run by idiots and they pegged it at $12, it was a $12 preorder card because the community is populated by idiots and SCG sold out at $1, $2, $4, $8 and finally $12 because no one bothered to read the card or they thought it would be way easier to tap a 2/2 without killing it. Deepglow Skate was like $2 preorder for a minute because no one knew and we voted on its price by how many times we bought out all of the stock at a given price. When we stopped buying it out, they stopped raising the price and we crowdsourced the answer for them. Why DID the community get so excited about Pain Seer, by the way? When Dark Confidant was first spoiled, people had visions of getting domed for 6 from an Ink-Eyes and were kind of hesistant. It took time and testing and results for people to realize that card advantage trumps everything and even if your Ghost Dad dings you for 4, it will make it up by being an extra card, and one that does stuff to boot. The establishment of Dark Confidant as a ridiculous, format-warping advantage machine made people look at Pain Seer and made the really dumb ones say “I’m selling all of my Bobs, this is just Bob with an extra toughness” and made the people who read the card say “I bet I can make this work with a little effort” and even a few weeks after the card was printing, people were so hyperbolically in support of the card that I bet the /r/mtgfinance subreddit that if Pain Seer was above a certain dollar amount (I feel like it was something insanely generous like $4) in a month, I would eat a foil playset. We would prefer not to have to make any blind guesses more than we have to so we look to corollaries when we can. Sometimes it’s easy and sometimes it’s very difficult and sometimes we pick the exact wrong card to compare it to. Is Whiptongue Hydra the new World Breaker? Arashi, the Sky Asunder? Apocalypse Hydra? Bane of Progress? We search for cards to compare cards to and usually come up kind of short. It’s hard. But it’s not as hard as taking a blind stab at it and thinking Teferi’s Protection seemed overpriced at $12. We come to the part we can measure first, and sometimes there’s time to look at this measure and see if there is time to buy accordingly. This is the term I’m using to describe what else is in the deck it’s in. This is an important factor and while it’s not unique to things like Commander precons, it’s most obvious in them and we’re going to rely on it pretty heavily. All of these factors help us determine the last one – the trajectory. Right now the prices are what they are and the next few weeks will determine if they move or stay the same. So what do I mean by proximity? Well, first of all, the set is divided into 4 decks and you always get the same cards in a given deck so there is no randomness. The cards you want are in the deck you need to buy and if that sells a lot and your LGS cranks the price on it, you pay more. If enough outlets crank the price, the singles go up to compensate. 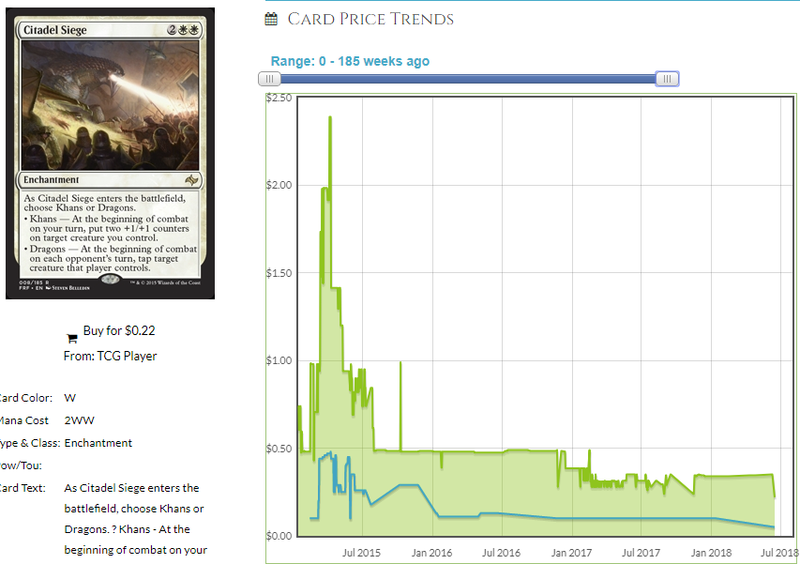 That’s how you get a $25 Atraxa in a deck that was $35 MSRP. There’s no question where the value is going in this deck – it’s everywhere and that’s why a copy of Breed Lethality isn’t $35 anymore. This dude wants $160 AFTER Breed Lethality was reprinted in Commander Anthology. For the most part, though, the decks are a little more calm. That’s $42 bucks for, admittedly a Japanese copy, of a Commander 2016 deck, arguably the second-best one. Here’s all of last year’s for an average of $22 each. Japanese EDH cards are less desirable but still, English is closer to MSRP a year on, which means MSRP still basically constrains the cost of singles. So what does a reprinting do to a card? It really depends on whether it’s a first, second, third, etc. Since the decks are sold with both kinds of cards (new and reprinted) together, they will affect each other. Currently, the cost to buy the Saheeli deck individually on TCG Player is $90, Aminatou is $126, Lord Windgrace is $81 and Estrid is $85. 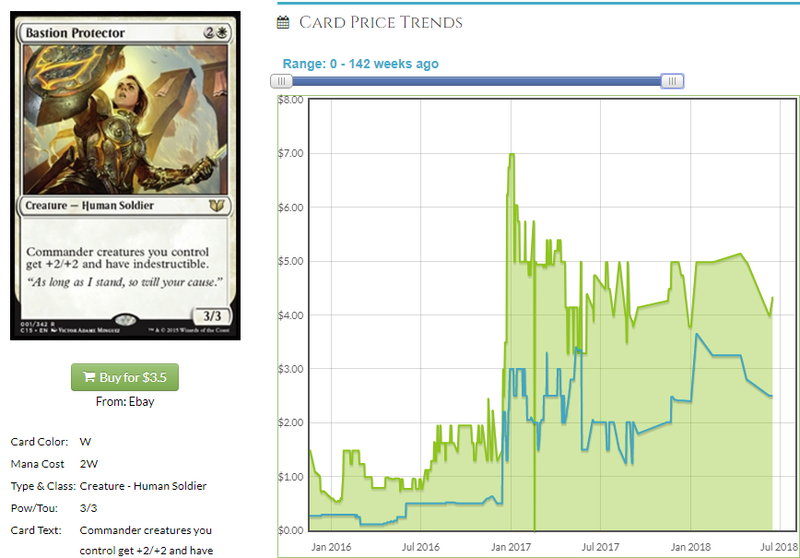 It makes sense – the most popular commanders are in the Aminatou deck – Yennet and Yuriko taken together are close to $35 value. Aminatou could become this year’s Atraxa, but given how grindy and tough to play Yennet is likely to be and how short on ninjas Yuriko is, I don’t know if the hype will hold up. Looking at reprints, we see the data we really want to see. In Saheeli, there are 16 reprints worth more than $1, in Aminatou it’s 17, Lord Windgrace has 9 and Estrid has 6, but also has the best reprint and the ones most likely to regain lost value, Enchantress’ Presence and Bear Umbra. Cards over $5, especially EDH staples or close-to-staples will rebound but the really cheap stuff doesn’t have much of a prayer. Next week I will be going into each of the 4 decks and categorizing the stuff that won’t rebound, the stuff that could, the new stuff that could go up and the new stuff that could go down. 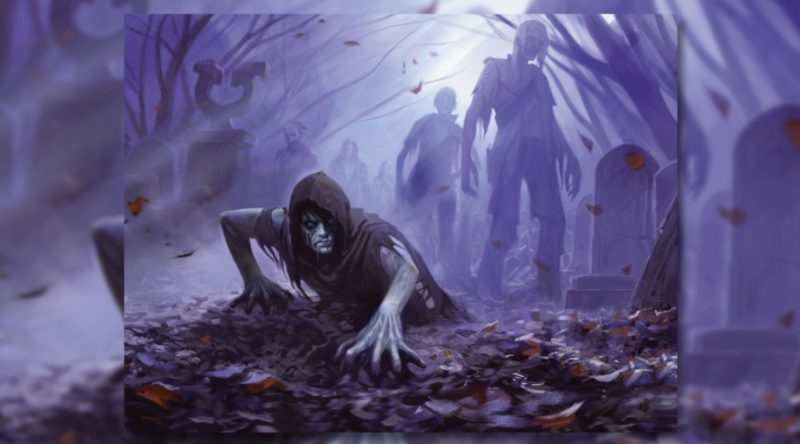 The release date is a week from Friday so next week won’t be too late to take advantage of most of the presale prices but as a brief cap to this article, I will mention 5 cards I like that I might not wait on. Next week they may be more than they are now and I want you to get as much value as you can, especially since this article was all about methodology and not much application of it. 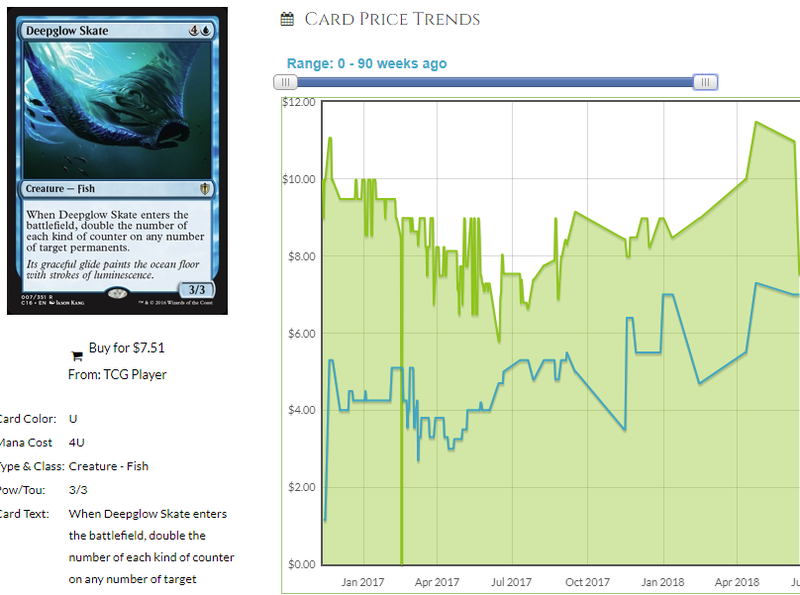 Directive is trending down from its initial $4 price tag as sellers race to the bottom in an increasingly-crowded TCG Marketplace but I think we can wait this card out a bit but ultimately it could rebound. This is a red Genesis Wave that makes up for the fact that we don’t have as much access to easy mana as Green does by having Improvise. In an artifact-heavy deck, you’re not going to whiff on this and this goes in new decks and old alike ranging from Saheeli to Daretti to Jhoira to Feldon. You even put the stuff that isn’t an artifact into the yard where Feldon can have a crack at it. This card is good and I expect it to go back up, but it’s probably not done going down so there’s no real hurry here. I think there is some urgency here. This sold out at $5 a few places and while people are looking at this like an $8 card, I keep thinking of $30 as the ceiling for a card in a bad-ish deck. Teferi’s Protection is in a deck with 2 other cards over $3 a year on. If we’re wrong about Saheeli’s Directive, we can predict Unwinding Clock will go to about $8, Mimic Vat may go to $5 and Sol Ring may go to $3 leaving us with a ton of bulk. Chaos Warp, Aether Gale, Blasphemous Act et al could hit $5 each and that would still allow for Treasure Nabber to be $15. I think this could hit $20 and if you can get these for around $8, do it, I think. I think this is the Deepglow Skate of the set. This could be the set’s Bastion Protector at least. I think a double up on this is possible. If the unthinkable should happen and you buy in heavy at $2.50 and it falls to $1 or so, just buy twice as many. Then your average cost is a little over a buck and that will feel good when these very likely hit $5. This is in the deck no one cares about but the deck no one cares about always surprises people. Remember the terrible Kalemne deck? Well that deck has Blade of Selves, Fiery Confluence and Urza’s Incubator and a ton of other value and it’s now the best value deck, even after the Commander Anthology. Sower is versatile and even if Windgrace doesn’t end up the “lands matter” deck people wanted, The Gitrog Monster, Angry Omnath, Tatyova, Thrasios and a few others are still very popular and this has future homes possible as well. I think you can probably wait and see what this does, but I don’t hate it at its current price which is why I’m mentioning it today. If it’s cheaper when I look at it again next week, I’ll probably buy. I think this goes down more but I think it’s secretly the best of the cycle and in decks where you have a cheap commander and it dies, this could end up being better than Wild Ricochet, which is in about 7,500 decks which is more than Daretti and almost as many as Insurrection. 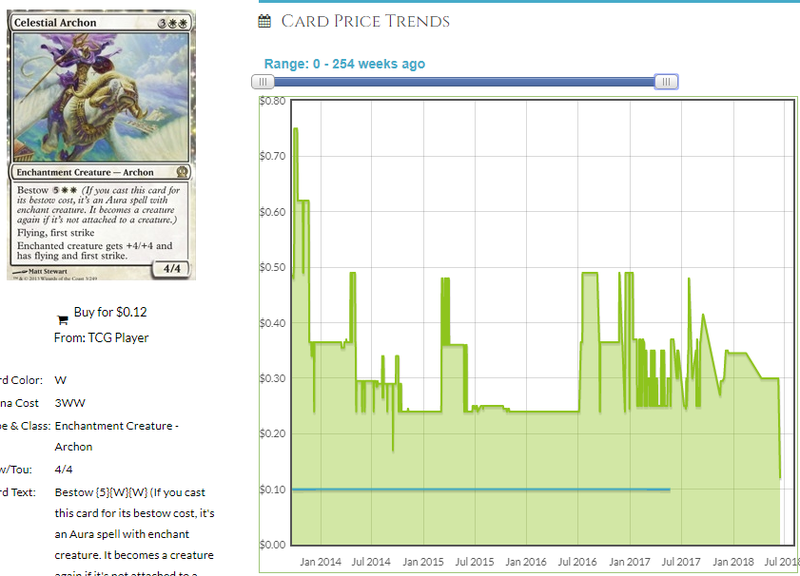 Richochet doesn’t matter financially and didn’t manage to shrug of 4 printings, but being in the disappointing Windgrace deck means that there is a lot of pressure on $2 cards to pull more than their weight. Slimeyboi is a bit of a pet card of mine and I bet that the price goes down a bit before it goes up but I think it’s going to be one of the cards that goes up. I’m notoriously bad at predicting which Green cards people will latch onto (most of us are. Quick, without looking it up, how much is Stonehoof Chieftain. Now look. Surprised?) but this has a lot of room to grow and there will be pressure on it as a card in the “bad” deck. People are racing to the bottom on this, but this feels like a $7 card to me, especially since I feel like Xantcha is going to give up some of the ground it’s currently holding. Wow, I went way long on my word count. You’re welcome! Next week we’ll tear into the decks with the method we developed here. Should be a hoot. Until next time!